After reaching out to more than 24,000 families affected by the conflict in Marawi with relief operations, and assisting soldiers with close to 4,000 hygiene kits, Operation Sagip of ABS-CBN Lingkod Kapamilya Foundation, Inc. (ALKFI) starts to make rehabilitation plans to help the city and its residents. Last November 12 of last year, a telethon for the campaign dubbed as Tulong Na, Tayo Na, Para sa Marawi was held in ABS-CBN’s noontime show ASAP where in Operation Sagip raised more than 12 million pesos. According to Susan Bautista-Afan, ALKFI’s Managing Director, they will replicate what they have done in Yolanda communities through the donations they received. “Our rehabilitation projects start with giving people livelihood and a place where hopefully, they can start living peacefully again together. With the design of Yolanda classrooms, Operation Sagip plans to build classrooms in Marawi that has a total floor area of 1,150sqm and can withstand 300kph of wind and at least 7.2 magnitude of earthquake. They can also serve as evacuation centers. 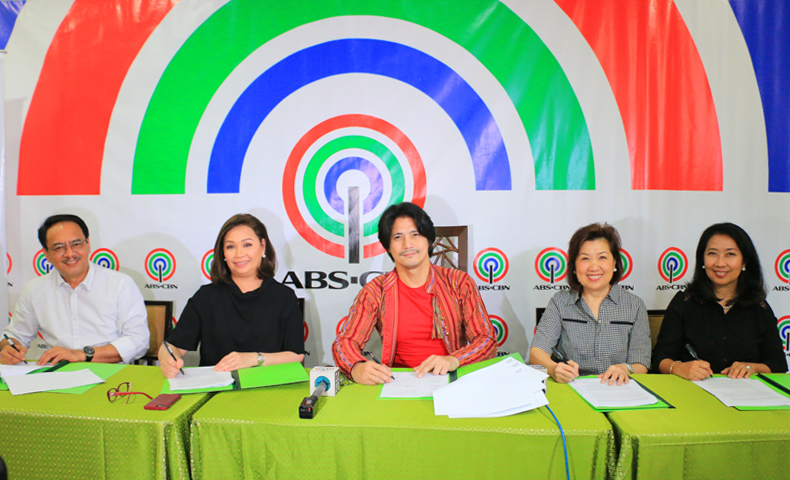 On the other hand, part of the rehabilitation plans of the emergency and humanitarian program includes a partnership with Liwanag ng Kapayapaan Foundation, Inc. (LKFI), headed by Kapamilya actor Robin Padilla. Under the partnership, ALKFI-Operation Sagip shall allot and give LKFI 25% of the total cash donations received from the Tulong Na, Tayo Na, Para sa Marawi campaign covering the period of November 12 until December 31, 2017. LKFI, under its Tinding Marawi campaign, shall use the donation to address the permanent housing needs of the residents of Marawi City. Likewise, Afan thanked the partnership that made the Tulong Na, Tayo Na, Para sa Marawi telethon possible and to everyone who supported the cause. “Ang mga kasama natin dito ay sina Robin Padilla, Piolo Pascual, and Director Joyce Bernal. Without them, hindi ito mabubuo. Thank you so much for the collaboration. 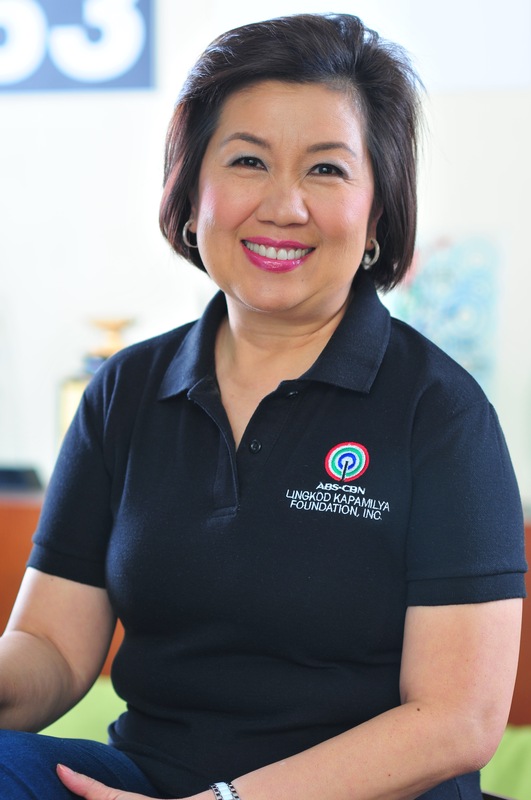 “The trust of the Filipino people is so important to us so we thank everybody from the bottom of our hearts for the continue to support that you have for Lingkod Kapamilya.” Afan exclaimed. To know more or donate for Marawi rehabilitation projects of Operation Sagip, visit www.abs-cbnfoundation.com.